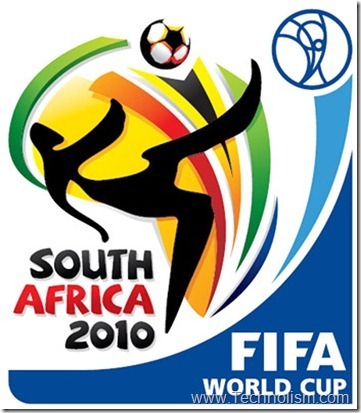 The biggest sporting event of the year is just around the corner, the FIFA World Cup 2010. The international Football tournament kicks off from 11th June 2010 and will go on until 11th July 2010, a full month filled with excitement and thrill. In total 32 teams are competing in the tournament. 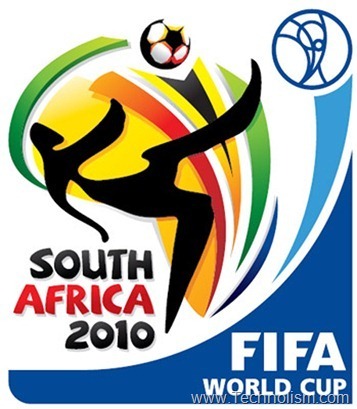 Soccer fanatics all over the world are eagerly anticipating the start of the 2010 FIFA World Cup which takes place in South Africa this year. The internet is all filled up with the content based on the theme of the world event. 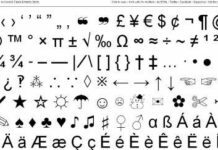 There are many offers on digital media, Televisions and DTHs coming out with the punch line related to the FIFA world Cup 2010. ESPN and ABC have teamed up to bring every single match live on television in US while BBC and ITV in UK, CBC in Canada, ESPN-Star Sports and Doordarshan in India are official broadcasters of FIFA World Cup 2010. But what if you do not have a television? Or, you are a die hard football fan but cannot make it to watch your favourite team on the TV because your Boss wants you to work :P. For that matter, what if you are home but your cable is not working. This is where technology and internet come into picture. This is the first world cup happening with social networks buzzing around. As already hyped as “the first social media world cup”, soccer loving web geeks will be using every way possible to stay in touch with what’s happening with their favourite team. So, we have come up with a list of websites that are offering full coverage of the world cup telecasting every single match at the click of a mouse. Got no TV? Don’t worry. ESPN3 will be live streaming all the matches online (except 10). Individual match streams can be accessed via the sports drop-down on the website. In addition to this, ESPNradio and ESPN Mobile will be providing coverage and stat updates for the matches. 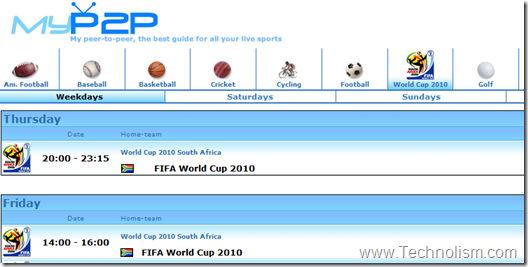 This is another link which lists multiple sources for watching world cup 2010 live. You would need to download few harmless software though through this site. Univision will also be streaming every match of FIFA 2010 WC live at UnivisionFutbol.com. In addition to this, univision will be making use of social media to provide real-time game stats, commentary and exclusive player interviews. Note: This site is by default in Spanish. 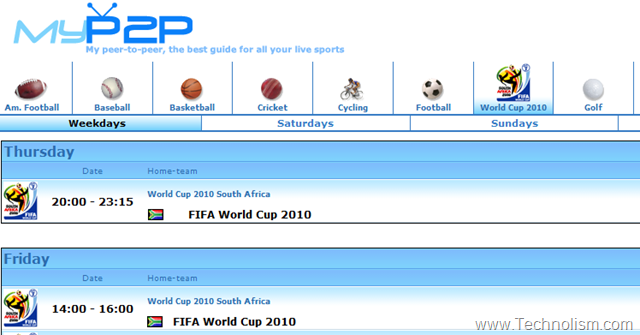 Click on the link “World Cup 2010 coverage in English” on the Top navigation bar to change to the English version. Another source for free online streaming of entire Football World Cup saga. It contains multiple live streaming links, but hard to expect high quality streaming over here. This source has multiple streams available for each match. This is another popular link for live football streams well-known with Soccer fanatics. This site will also provide live telecast for all matches. You can also click on major games to see their match previews or look below for more upcoming live football fixtures. On this site you can see a section having the name of the match and clicking on that reveals several links for the live streaming of match. On this site, you can find all resources related to the WC. This site also provides, previews before all the matches. This site provides the streaming for various channels that are airing the world cup tournament. In the screen grab below, see the Opening of the WC that I watched on this site. This site provides awesome quality streaming of Live Channels and events. This site provide live streaming of various sports channels like ESPN, that are broadcasting the FIFA world cup. 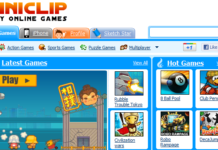 However, this site may prompt you to install a plugin for their TV. This site is not in English but you can browse it using Google Translate to start watching the live matches here. On this site, you can click on the match name, and then click on one of the links in the list that is displayed to watch live streaming of the matches. Livestreamz is another source which is added to our list. This site provides 3 different links to watch the live streams of the FIFA World cup matches. This is a long list to enjoy the FIFA Football World Cup all through the season. I have spent more than 2 hours in finding these resources all over the internet. Some of these might not give good results. 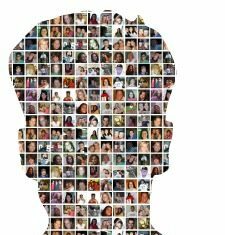 Shoot your comments in the below section about the source that you liked the most which can help the fellow readers. Also, please let me know if we missed any source, though I do not think so! !